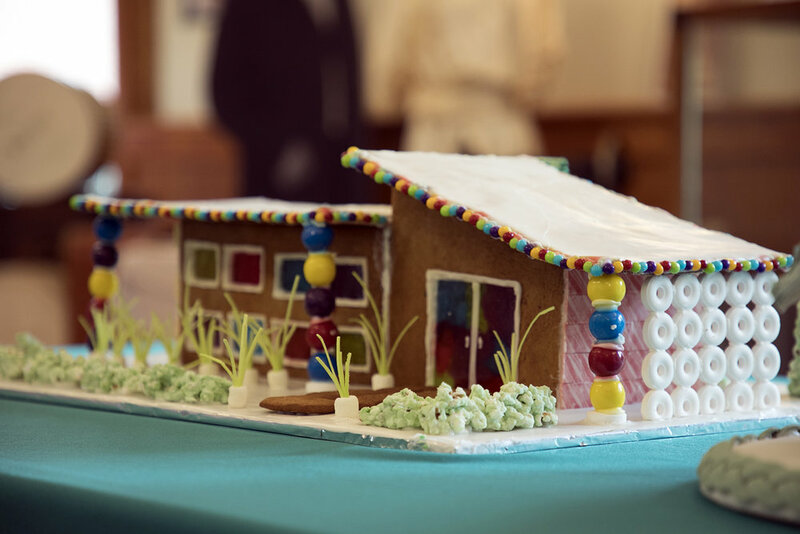 The Chamber of Commerce Gingerbread display comes down this Friday, and if you missed it you can get a taste of the designs here, but the photos don’t do the details justice. Make sure to check it out in person before 5 p.m. on Friday when the Chamber office in the Depot closes. Read about one family’s annual tradition participating in the contest.